I recently discovered an amazing photographer named Ashely Woodsen Bailey. 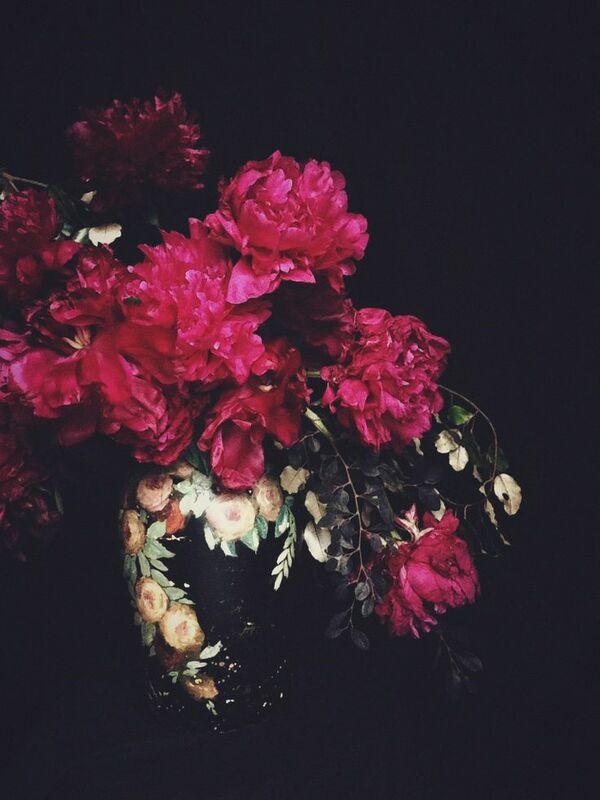 She captures beautiful floral arrangements and offers dark and light limited edition prints. So lovely. The dark lighting makes them look like they're right from the Renaissance! Isn't this magenta bouquet gorgeous with the dark walls? Check out her work here: http://www.ashleywoodsonbailey.com/. Beautiful.